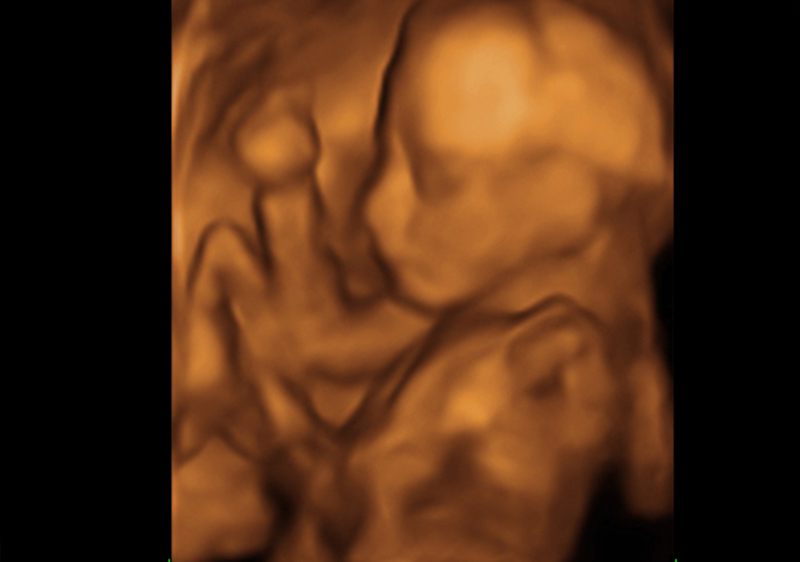 A 3D/4D ultrasound does not require a doctor’s order, but does require that you have been examined or are currently under the care of an OB or midwife during your current pregnancy. At the time of your appointment we will need you to fill out some basic preliminary paperwork. 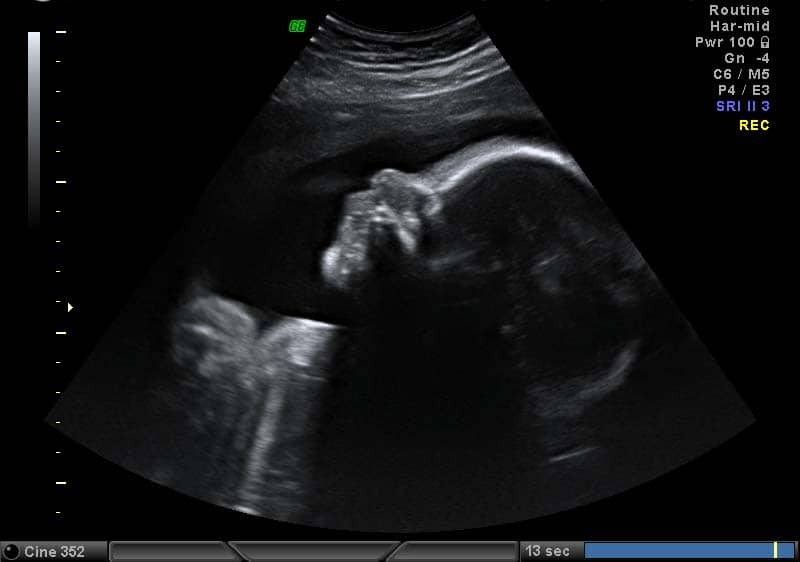 You will be asked to arrive at 3D Keepsake Imaging 15 minutes prior to your appointment time. Please feel free to bring friends and family to enjoy our spacious viewing room. Children are always welcome. Our parking is conveniently located in front of our building. If you need a wheelchair or assistance into the building, please have a family member come into the building and ask for help at the reception desk. *You must have already been seen by your current health care provider for this pregnancy. As a courtesy if you have to reschedule or cancel your appointment, patients are requested to notify 3D Keepsake Imaging 24 hours in advance. 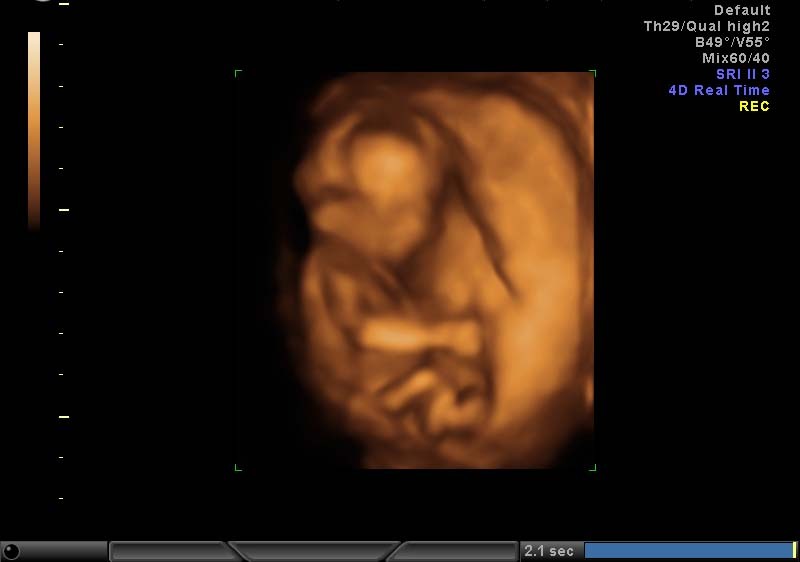 Please use the form below to schedule your appointment, or call our office to schedule your 2D/3D ultrasound. If you don’t see a time that works for you, please call our office and we will do our best to accommodate you. No added time for multiple angles/positions. 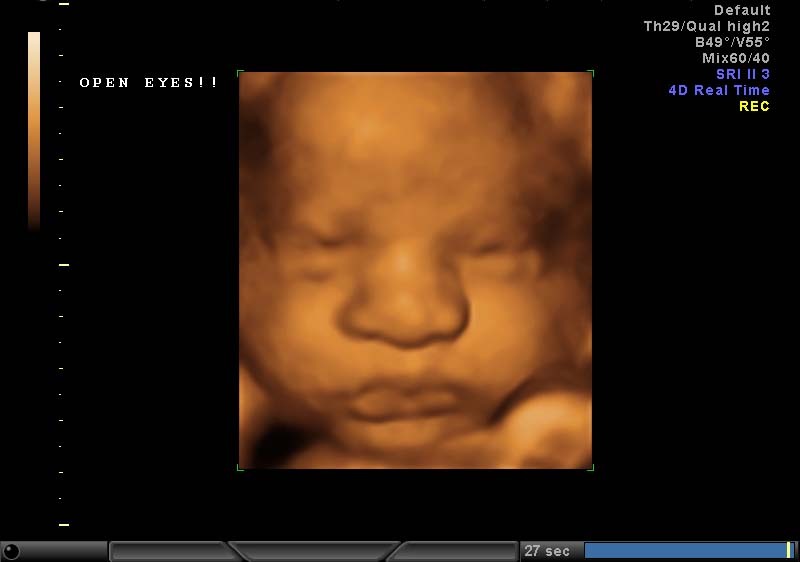 No repeat 3D scans will be performed.